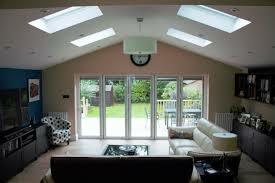 Daylight Systems are based near Worthing, West Sussex. 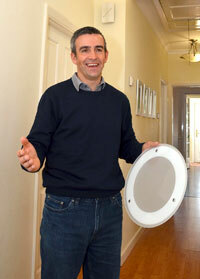 We carry out Solatube and Velux window installations, both domestic & commercial, across the South of England. We cover from Kent across to Cornwall & from Sussex Coast right up to the Midlands. Please contact us to enquire beyond these counties, as we have carried out installations further afield in the past. We are fully insured & our experienced installers work for us. So we know who is on your roof. 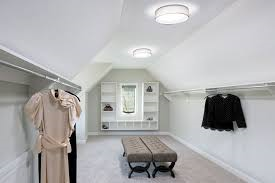 We are a South Coast Premier Dealer for Solatube UK & can supply & install any of their daylighting products to pipe sun into your home. 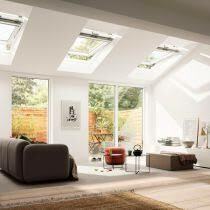 We are also 5 star dealers for Velux roof windows & can supply & install their products, or on a supply only basis at competitive rates. We believe that we offer a unique service & our aim is to create beautiful bright spaces, achieving ultimate customer satisfaction. So don’t delay and call us today to discuss your requirements. Telephone 0345 548 0844 or Deane direct 07747 333380 or complete our contact form.